When Apple unveiled the iPhone XS and XS Max, future buyers of the company’s priciest mobile devices to date were promised significant camera performance upgrades and neat new photography tricks like Smart HDR and dynamic depth of field. The single front-facing shooter, while nowhere near as aggressively promoted as the dual rear cam system, was also supposed to gain a number of big improvements, including that aforementioned Depth Control feature for adjusting the blur of your Portrait mode selfies. 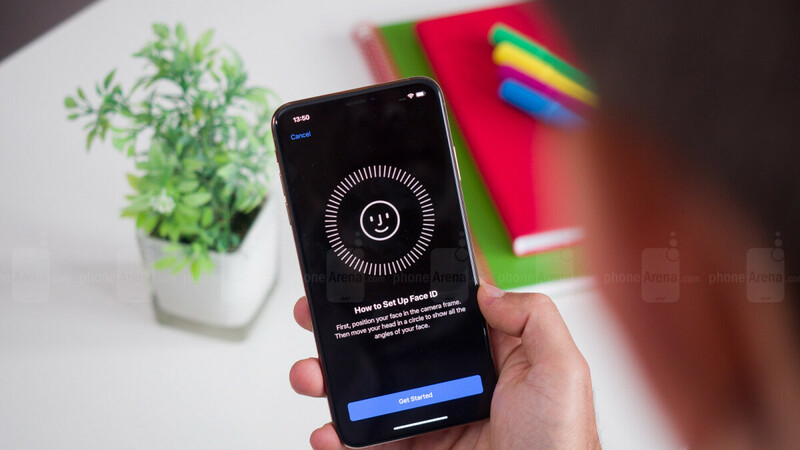 Fortunately, Apple seems to have heard your “Beautygate” complaints loud and clear, preparing a bug fix that will roll out with the fast-approaching iOS 12.1 software update. Apparently, this was never intended as a feature after all, with the Smart HDR system often acting out when trying to process selfies. Those “smoother”-looking shots were actually caused by loss of detail when the iPhone XS front-facing snapper was choosing the “wrong base frame for HDR processing.” Technical explanations aside, this sounds like yet another reason to be excited about iOS 12.1, along with Group FaceTime capabilities, eSIM functionality for dual SIM activation, and various other key bug fixes. Pixel 3 xl has scratch & wash gate, speaker gate, notch gate, photo saving gate, lag gate, battery gate, audio recording gate, bad video recording gate, hiss gate, wireless charging speed gate, blue tint gate (yes it's still present), dark photos gate (due to bad exposure) .... all these gates out of the box and are you complaining about nearly perfect iPhone XS and iOS 12 ??? Have you got any shame left in your soul ??? this is good news that they will be more natural to look at Just like old iPhone camera. This is the best camera so far. All this should have been on the phones at rollout. Will settle for it coming out in 12.1, but late is late. It's not just Apple. All the makers are selling half-baked products now.